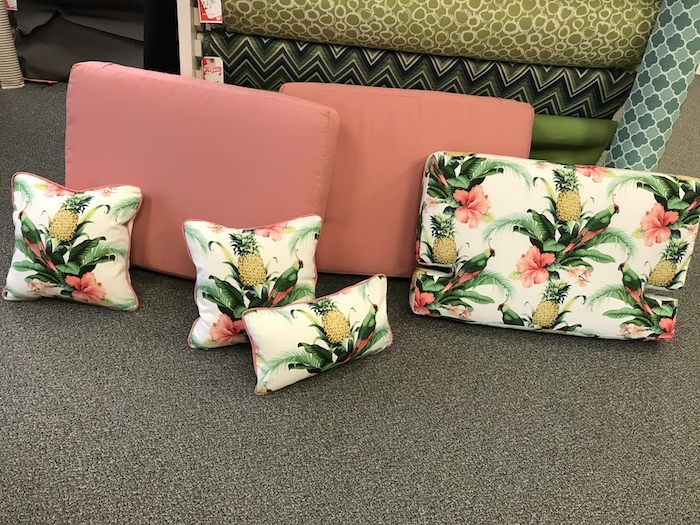 New colors and patterns can give a lift to older sofas, chairs, or beds. 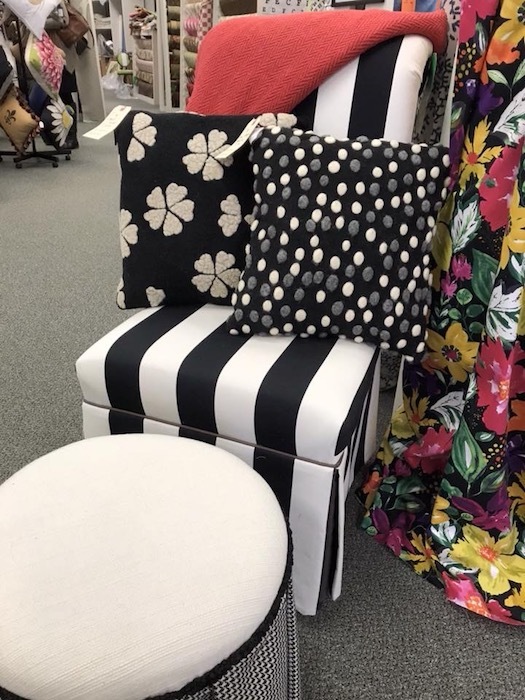 Here at Griffon Fabrics we have an array of beautful fabrics and trims to contribute to your individual custom look. 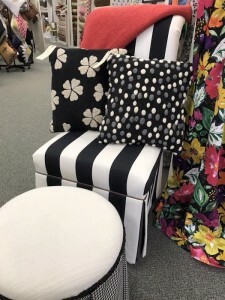 We have workrooms with superb craftmanship to produce an exquisite product. 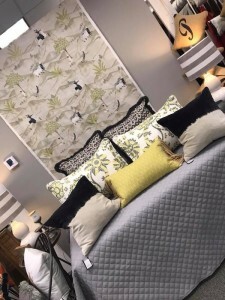 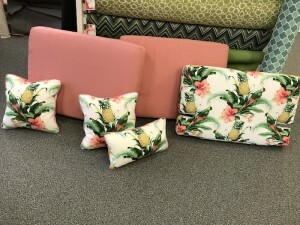 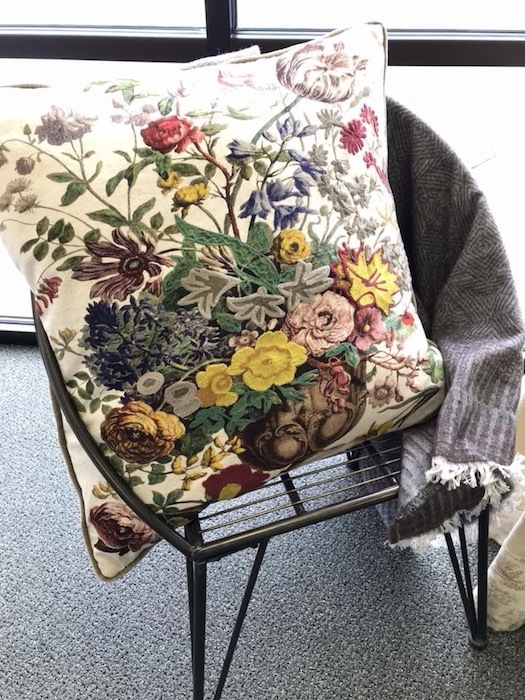 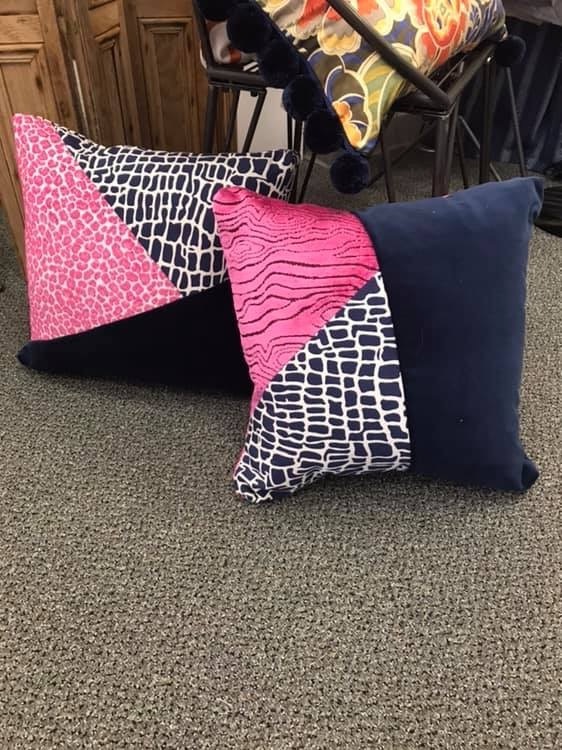 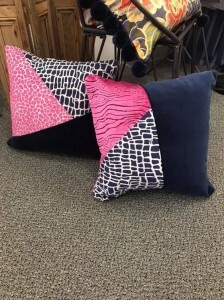 We carry a line of pillow forms of all sizes and shapes from poly fil to featherdown to give you the look and feel you want.